‘Upskirting’ has gone a step closer to becoming a specific criminal offence, after the Voyeurism Offences Bill passed it’s third reading in the House of Commons, and is now set for the House of Lords. Upskirting is the practice of taking photographs up a person’s skirt without their consent, and until this bill passes in to law, the act is not a specific crime. 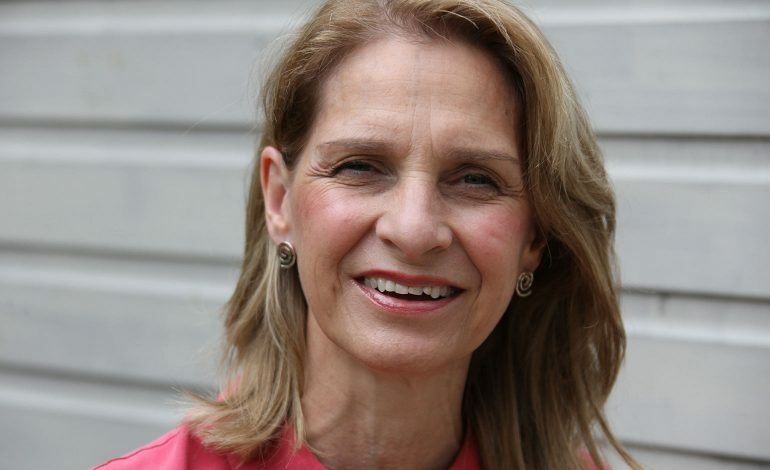 The bill originated as a Private Members Bill proposed by Wera Hobhouse, Liberal Democrat MP for Bath. The bill was blocked by Tory MP Christopher Chope, which caused a national outcry, and the government later adopted the bill and pushed it through the house in government time. In a speech to the chamber, Wera said: “I am immensely grateful that the government has taken the Upskirting Bill through the House so quickly.